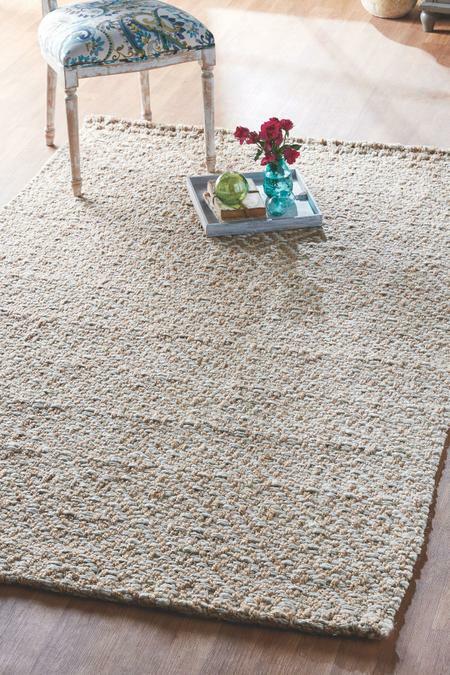 Ideal for an indoor setting where neutral, natural tones are prized, our Marquise Jute Rug boasts an uncommon and intriguing diamond design, handwoven by talented global artisans. This jute masterpiece is a décor-chameleon, blending with any furnishings, but still standing out with its mesmerizing pattern - no two are alike. Place it where you want handcrafted beauty to both ground and lift the room. Because each rug is woven by hand, no two are like.